A high school mathematics teacher for 12 years, I moved to Orange Beach, AL in 2015. My husband and I began searching for our own home here in 2014, and that is when I discovered my passion for real estate. I attained my Florida license in October 2016 and my Alabama license in December 2016. I am proud to say I am now a full-time Bellator REALTOR! I still teach a couple of classes for Coastal Alabama Community College, they say old habits die hard. My husband and I feel truly blessed to live in such a beautiful and welcoming community and I truly love helping others achieve their real estate goals. Whether you are looking to relocate to the Gulf Coast area, considering purchasing that second home or investment property, or are interested in selling, I can promise I will work relentlessly to make sure we achieve the desired outcome. 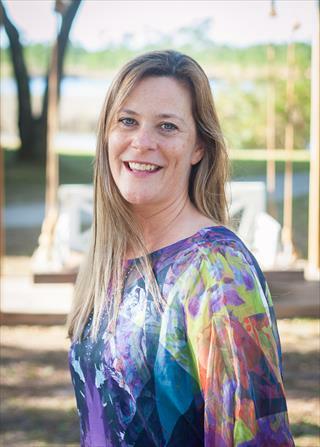 My name is Mimi Cook, and I am proud to be your Gulf Coast REALTOR!